No other country matches South Africa when it comes to offering a world-class city and bush holiday. Cape Town is quite simply the most beautiful city in Africa, and also arguably the best equipped when it comes to urban attractions such as museums, live music, restaurants and wine-tasting venues. 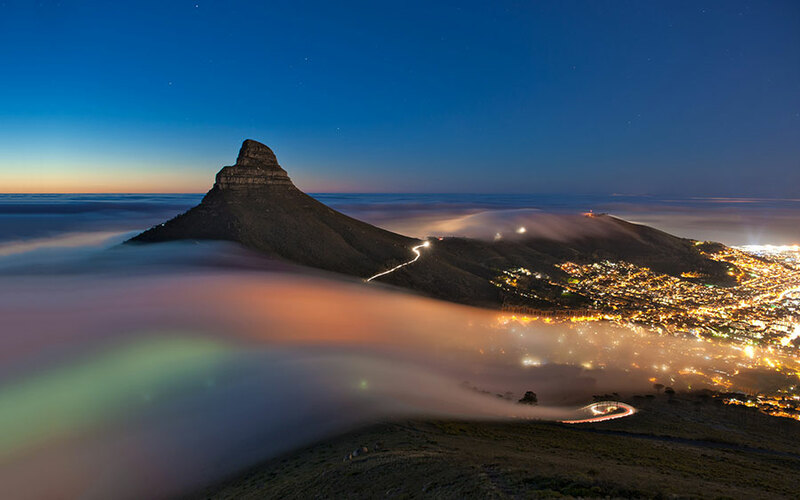 Cape Town also offers access to some fabulous beaches and the incomparable Table Mountain. 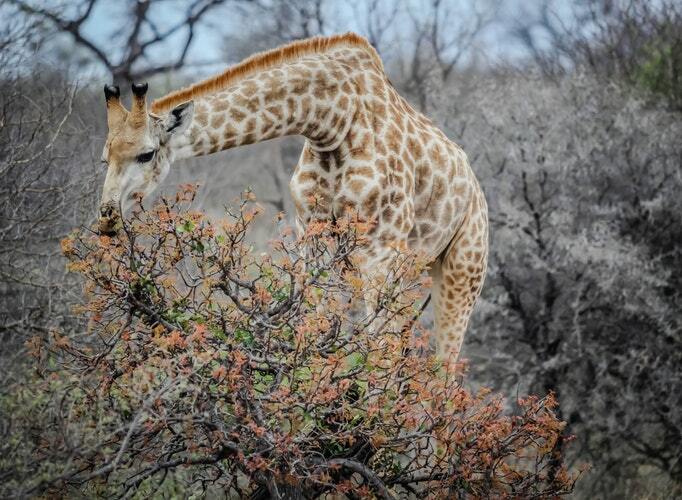 It can be twinned with the Kruger National Park (and/or associated private reserves) for a Big Five safari to match anything else Africa has to offer (though those seeking a malaria-free safari experience might prefer Madikwe and Pilanesberg Game Reserves northwest of Johannesburg.